November 2017 Newsletter – Family Services, Inc.
Sutherland Springs,Texas and Manhattan, New York where many lives were lost through the recent horrific acts of violence. 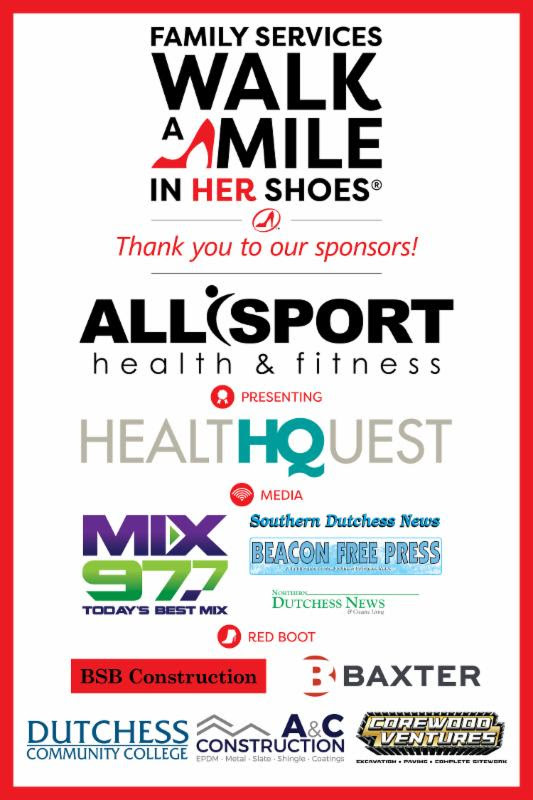 Just a few weeks ago, on October 14th, I joined hundreds of community members at AllSport in Fishkill to participate in one of Family Services’ major community events – Walk-A-Mile In Her Shoes. Not only is this an important fundraiser for our agency, raising over $65,000, which helps to support the vital services provided in our community, but it is just as critical in raising awareness around an issue we fight everyday – Sexual Assault, Domestic Violence, and Gender Violence. As I walked the mile with my daughter, my 3-month old grandson (in pink booties to support the effort), and a friend I had brought along to share the day, I noticed an older gentleman in front of me, wearing some formidable heels. He was inching along and teetering with every step, and I thought a sprained ankle was imminent! He held the arm of his companion and walked that whole mile, and I was so inspired by his determination, and then wondered, “What inspired him?….Was someone in his life a victim of violence? His mother, sister, daughter, wife? ?” You see, it is not just women impacted by this violence, it is the all of the people in their lives who care for them, and it is our entire community that suffers. The weather cooperated for our walk, the bagels, cookies, and coffee fueled the crowd, and the bouncy house amused the kids. And the speaker, Christine McFadden, a woman who had suffered horrific violence at the hands of her stepfather, brought tears to our eyes with her story of pain and ultimate triumph. She now shares her story as part of her healing and to bring awareness to those who will listen, that this violence must end, and we all have a part in making that happen. Done in a playful way….where men actually walk a mile in women’s shoes….the event opens a dialogue around a difficult and “ugly” truth – Sexual Assault, Domestic Violence, and Gender Violence is an epidemic…every 9 seconds in the U.S. a woman is beaten or assaulted…1 in 4 girls and 1 in 6 boys will be sexually abused before they turn 18! Please join us in the fight! Staff and Volunteers from Family Services and the many partner agencies within the Family Partnership Center participated in the festivities of our annual Trick or Treat event. 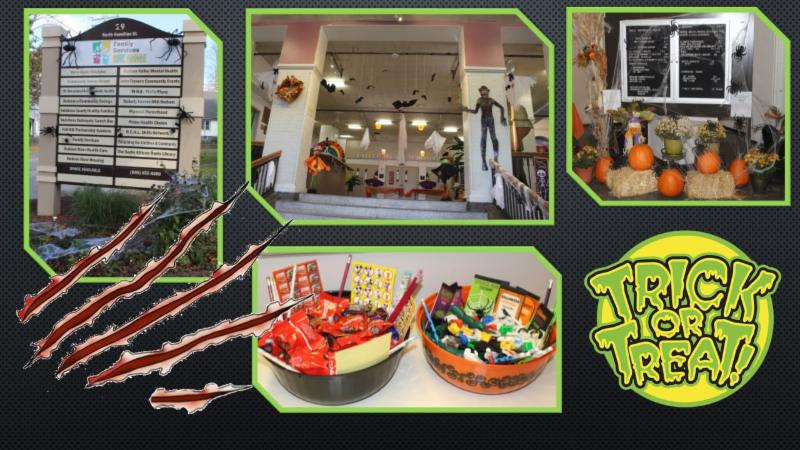 Nearly 250 ghouls and goblins haunted the halls of the Center looking for treats. The smiling faces of our community youth went door to door and collected goodies in a safe, warm and friendly place. Thank you to all who helped make it a great event! 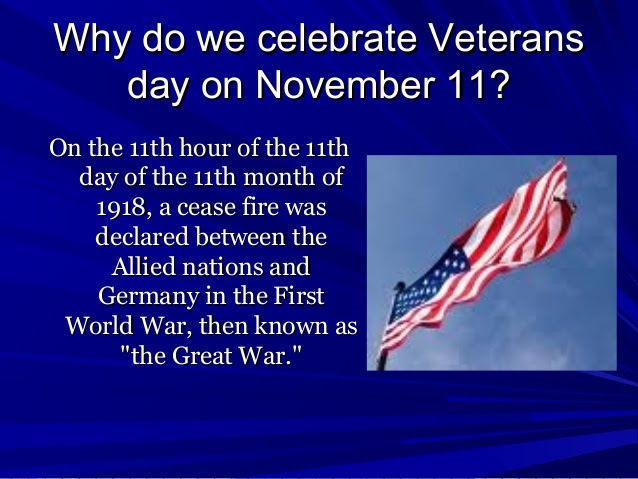 Family Services recognizes and appreciates the sacrifices made by so many brave individuals who have and continue to protect our freedom. 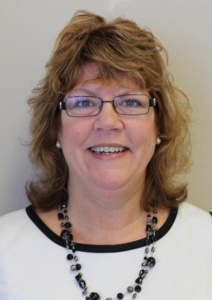 Joan Crawford, Family Services Deputy Executive Director was the keynote speaker at the SUNY Ulster “Started Here and Went Far” conference on Monday, October 16th. This conference was created by the Human Services Department to show students that START HERE. GO FAR. is not just the College slogan. It can become a reality for all who attend SUNY Ulster. The kick-off of the coat giveaway will take place at the Family Partnership Center on Monday, November 6 and Tuesday November 7, 9am-1pm with registration at 8:30am in the cafeteria. 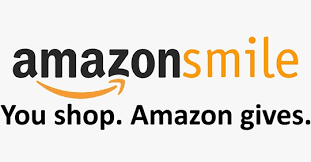 When you shop at AmazonSmile, Amazon donates 0.5% of the purchase price to Family Services Inc.
Bookmark the link Family Services AmazonSmile and support us every time you shop. Berry Bizzy Human Being, Inc.